High School Senior Briana Tucker, a Raymarine Pro Ambassador, took first place at the 2016 Timmy Horton High School Bass Angler Challenge last weekend. 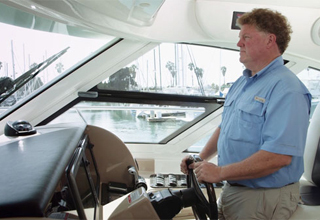 We asked Brianna to share her passion for the angling sport and how her Raymarine Electronics help her take home the wins! 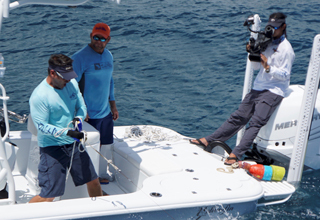 Raymarine would like to congratulate Pro-Ambassador Peter Miller, who has been nominated for a Suncoast Regional Emmy Award for work as host of the nationally-televised show Bass 2 Billfish. At FLIR, we take pride in designing products that are the best-in-class and also play a critical role in saving lives. While our friends and family in the military, law enforcement and fire service complete heroic acts regularly, sometimes everyday people are the heroes. 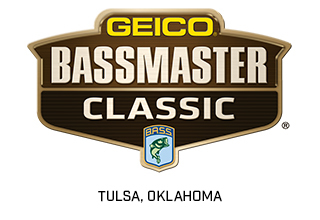 Raymarine and its Bassmaster Elite Series Pro-Ambassadors are headed to Tulsa, Oklahoma for the biggest event in bass fishing – the 2016 GEICO Bassmaster Classic. This week Raymarine pro ambassador Dawson Lenz earned college fishing’s highest honor by being named the FishLife Collegiate Series Angler of the Year. Lenz, a senior captain at the University of North Alabama, earned the honor after using Raymarine’s a97 and a98 to help lead the Lions’ Bass Fishing club team to first place in FishLife’s Collegiate Tour points title. 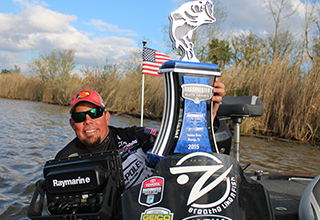 Raymarine Pro Ambassador Chris Zaldain of San Jose, California dominated the Bassmaster Elite Series Angler of the Year Championship Tournament held last weekend in Sturgeon Bay, Wisconsin. Wilsonville, OR – March 24, 2015 - Raymarine pro Chris Lane, of Guntersville, Ala., dominated the Sabine River Bassmaster Elite Series tournament, March 19 – 22, in Orange, Texas with a total four-day catch of 50 pounds. It was Lane’s 7th career B.A.S.S. 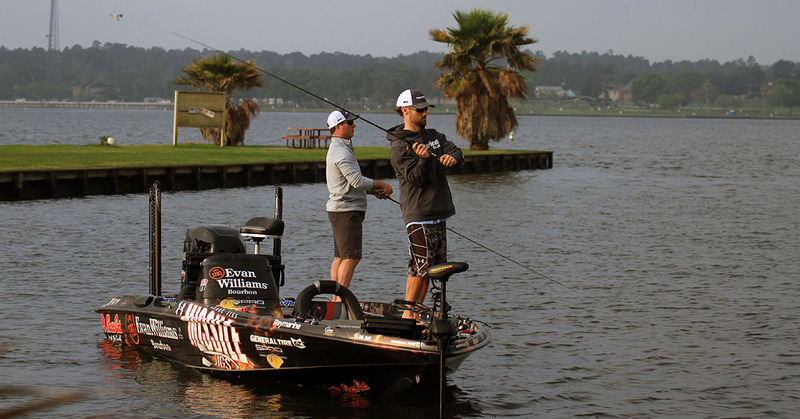 victory, earning him $103,000 in winnings, plus a spot in the 2016 Bassmaster Classic next year.